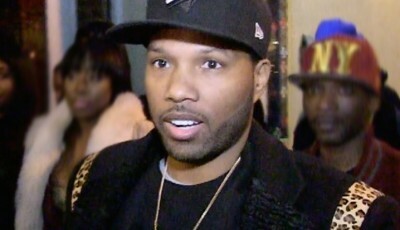 Yandy Smith's boyfriend Mendeecees Harris is making a plea to the judge. He insists he is not a drug dealer. 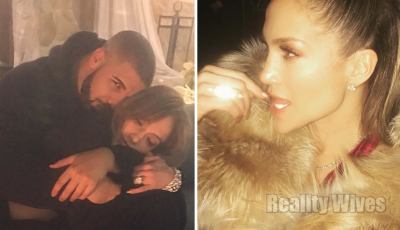 Drake, 30, just allegedly bought his new 'girlfriend' Jennifer Lopez, 47, the Tiffany Victoria necklace for $100,000. Comedian Deon Cole seemed to have started the #TyreseChallenge where he copied Tyrese's words of wisdom and deep voiced lyrics. Yandy meets someone with news about Samantha. 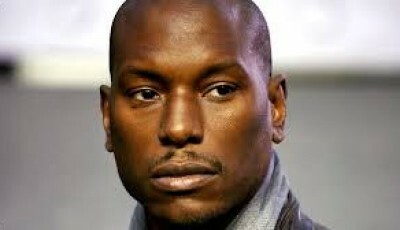 Kenya is enlisted to host Peter's club opening in Charlotte, but Cynthia isn't invited to join the celebration. 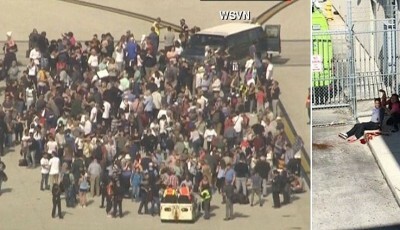 A gunman opened fire at Fort Lauderdale / Hollywood International Airport Friday afternoon, killing at least three people before being taken into custody. 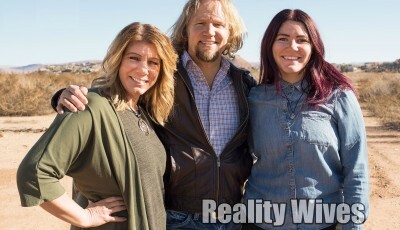 Sister Wives daughter Mariah, the only daughter of Kody & Meri Brown, announced that she was a lesbian. 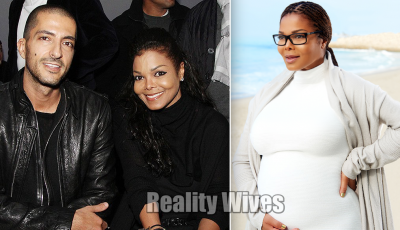 Janet Jackson & husband Wissam Al Mana welcomed their first child, a son, on Tuesday 3rd January 2017.